Woooosh! That was the sound of the 2016 year blasting by at breakneck speed. It seemed just the other day we watched that glittery ball drop. Now, businesses, CPA firms, and bookkeepers are spending the last several weeks feverishly reconciling their expense sheets and tax forms to ensure a tidy end to the current year, while looking forward to 2017. As one of the leaders in Cloud hosting, we value the feedback and we receive from not only our own customers, but prospective cloud adopters as well. Since the inception of Cloud tech we’ve seen reasons for adoption change throughout the years. Here’s what we learned about Cloud adoption trends in 2016. Cloud adoption fears haven’t changed. We asked accountants what their greatest fears and concerns were in regards to cloud technology. The top 3 fears that were identified were learning curve, security, and cost. However, 50% of all respondents said that these 3 fears carry equal weight. The reason for this is that CPAs and accountants make certain promises to their clients centering around these main pain points. They want to be certain their cloud hosting solution isn’t just a gimmick, but a technological innovation that will positively enhance the client experience. Because of this, it’s no wonder why the main fears associated with cloud adoption are, well – all of them. QuickBooks Desktop is still King. In over 15 years as a cloud host, we’ve become adept at dealing with hundreds of different applications businesses use on a daily basis. It’s a testament to the robust nature of QuickBooks Desktop that nearly 65% of Accountant’s still operate with it as their software of choice. 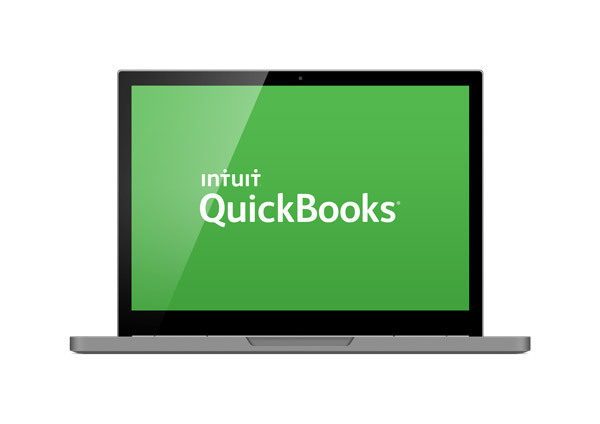 Accountants that have used other QuickBooks solutions like QuickBooks Online, understand how inferior it is to the full Desktop version. They’re in the business of making money, and don’t want to feel like they’re limited by the applications they use regularly. Although there are other solutions like Desktop Hosted and QuickBooks Online as well as a slew of other software providers, it’s plain to see that there is a distinct connection between cloud adoption holdouts and the robustness of the tax software they rely on. Accountants want freedom more than anything else. In dealing with numbers all day, you’d think that CPAs and Accountants would obsess over operational expenditures, primarily looking for ways to reduce their IT costs. However, the exact opposite is true. In 2016, only 3% of current and prospective customers picked “cost savings” as the primary factor in their decision to move to the cloud. At the high-end, 32% of those surveyed said that the need to have access to their data anytime, anywhere was the primary reason they were considering cloud adoption. When prospective cloud adopters realize the true value of innovation, cost immediately becomes a secondary or tertiary deciding factor. 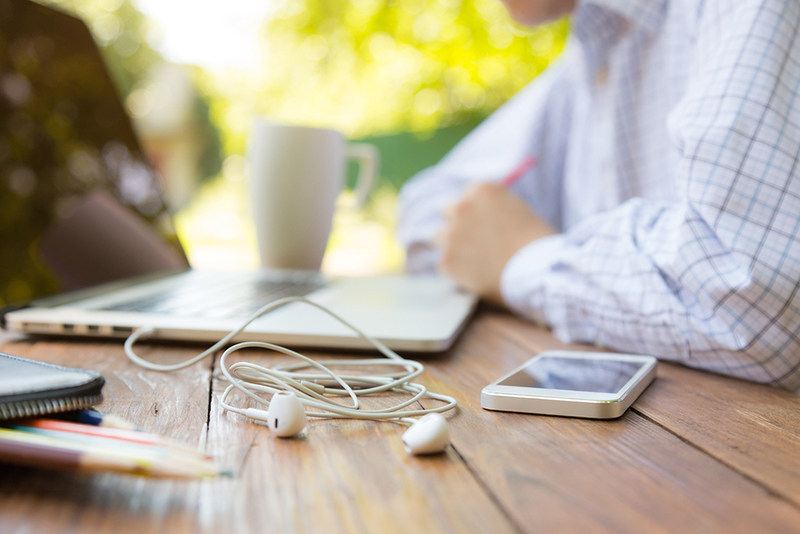 Technology that offers enhanced communication and collaboration from any place with an internet connection, is something every business can get on board with. Simply put, cloud tech helps CPAs and accountants redefine “9-5” and the “billable hour”, giving them the freedom to live life on their terms. The competition is motivated and timing is critical. 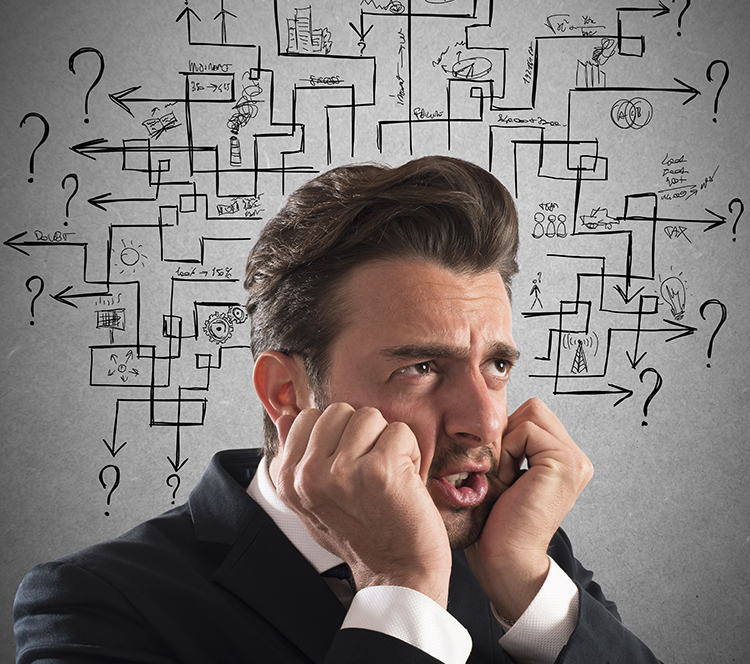 CPAs and Bookkeepers are conservative by nature and skeptical by trade. There is a pretty even spread between when CPAs will finally commit to the move. The adoption timeline looks different for every business based on size and current infrastructure. However, 30% of CPA firms surveyed said they planned on making a decision by the 4th Quarter of 2016. That’s right now. In addition, over 65% of prospective cloud adopters intend to do so before the year is up. This means that while you’re in the hunt for the right cloud hosting provider, your competition is dead-set on innovating before the rest of the competition can get onboard. What’s your cloud adoption strategy? The ultimate decision to move to the cloud is easy. The only question is – do want to start that growth today – or in a year? If you’ve been holding out due to fear or feeling overwhelmed by the tech learning curve, don’t worry – we can help. We think the easiest way to get started and shop cloud providers is to utilize “Free Trial” options. Sign up for our own free trial by visiting the link below. Another great way to form a strategy is to learn from other successful adoptees. Sign up for a free webinar with renowned CPA Geni Whitehouse as she reveals “How to Build Your Dream Firm in the Cloud.” Don’t miss out!